Enjoy a 30-minute overview demonstrating the possibilities for teaching and learning with interactive virtual reality across all content areas and grade levels. Participants will learn how to turn 360 images into engaging student-driven learning experiences using ThingLink’s 360 photo editor. We’ll look at ways to integrate the tools through the lens of the SAMR model of tech integration, by Dr. Ruben Puentedura. 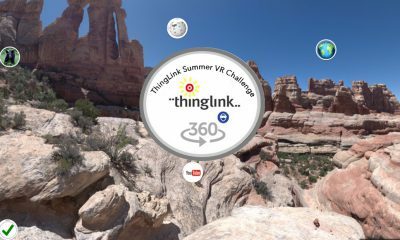 This will help educators make the most of using ThingLink 360/VR at each level. This session promises to be bursting with enthusiasm and packed with pedagogy to help educators learn, share, and create 360/VR Lessons. We’re inviting all Bootcamp participants to join us in a celebration of the learning that has resulted from participation in Bootcamps. Grab the screen for 5 minutes and share a VR image you’ve created. 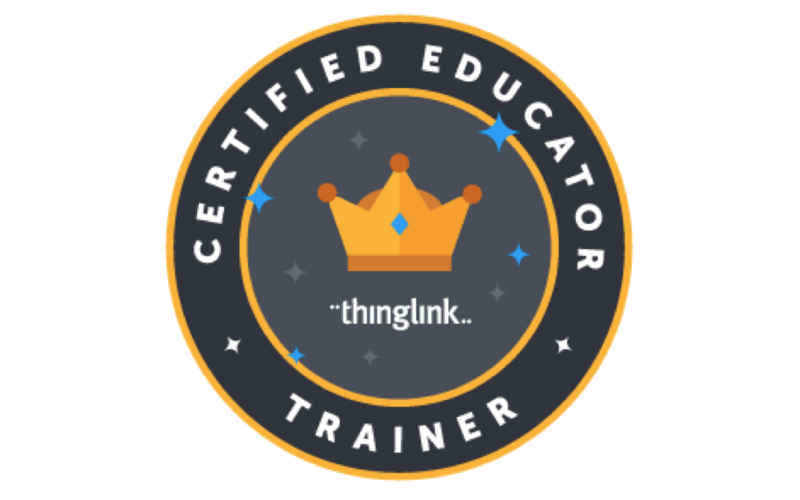 Perfect for those who are considering becoming a ThingLink Certified Educator and well-suited for those who need inspiration. Join us for this casual and fun sharing event! An invitation to present will be sent to those who register via GoToWebinar. 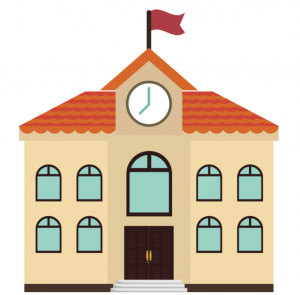 A repository of CC-licensed images for use in schools. 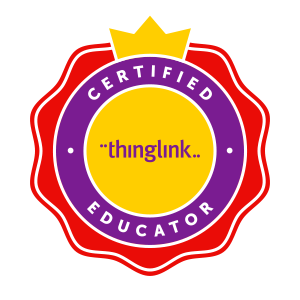 Stay tuned to continue to get inspired and discover more learning opportunities as ThingLink Certified Educators continue to share their talents and experiences!